THE SAFEST CYCLONE PROTECTION GARAGE DOORS YET. 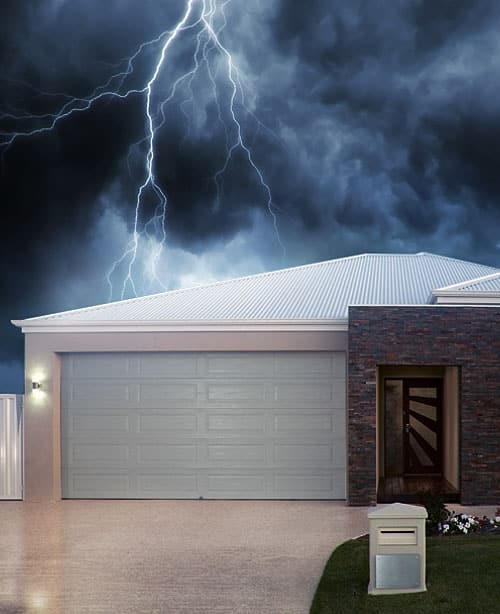 Queensland weather won’t stand a chance against Centurion’s range of Cyclone Protection Garage Doors. Our revolutionary cyclonic garage doors carry the best resistance to cyclones, surpassing Australian Standards. Our doors combine strength with weight-savvy engineering to deliver products that are lighter, safer and easier to maintain than any other Cyclone Protection Door on the market. With 40 years experience in the garage door industry, the team at Centurion Garage Doors is dedicated to finding innovative ways to protect your home and family from the wrath of Mother Nature. 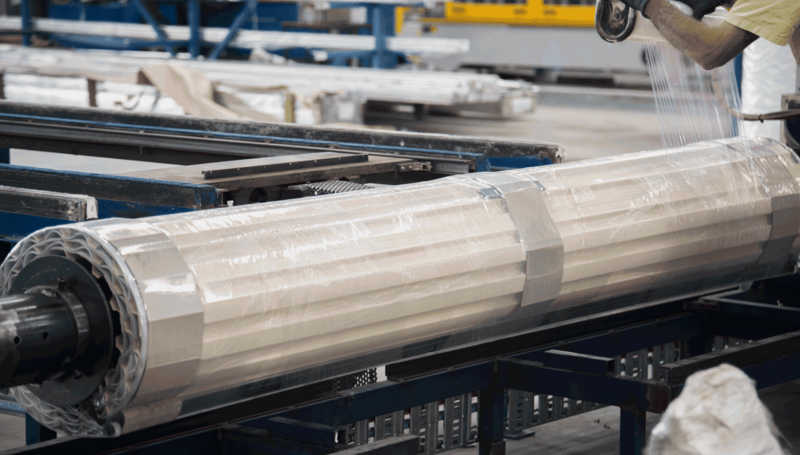 Our Cyclone Protection Doors combine strength with weight-savvy engineering to deliver lightweight products that are safer and more secure. All of our garage doors are quick to install and come with added support, which can be easily attached in the event of an oncoming cyclone. Our doors are manufactured with the latest in safety technology and patent pending features to provide the best cyclone resistance. Our competitive prices and heightened quality make our Cyclone Protection Doors the best option on the market. Contact us for more info about our Cyclone Protection Doors or to book a free measure and quote.